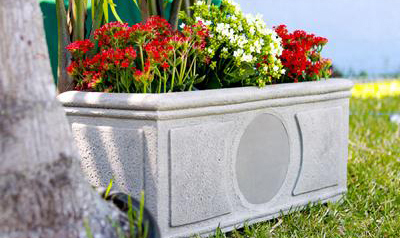 Incorporate sleek modern design into your yard with our unique planter boxes. 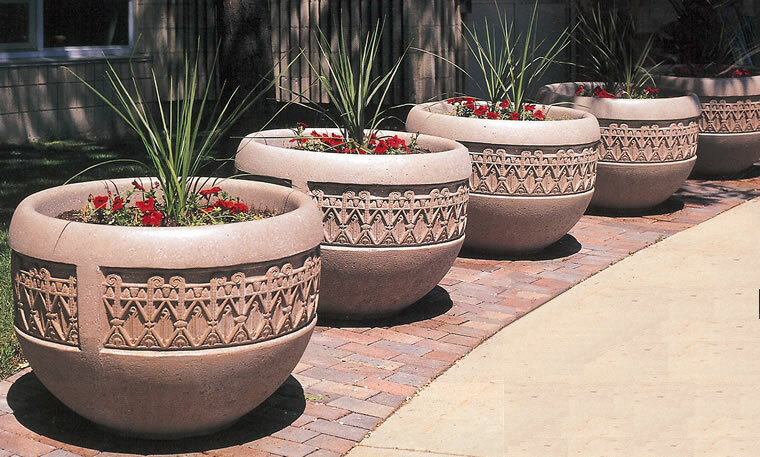 Choose from our many styles and colors to match your landscape. 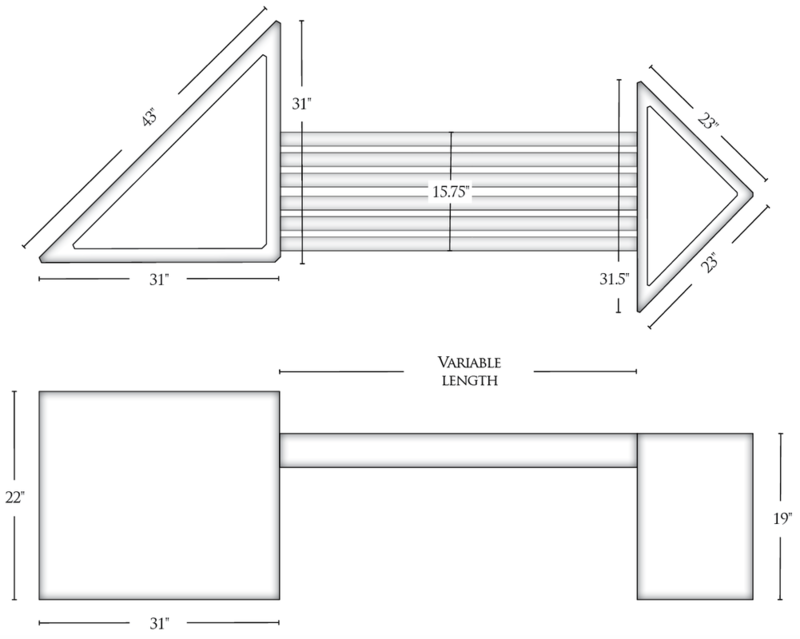 19" x 7.5" x 5.75"
Custom planters available upon request. Contact us for more information.